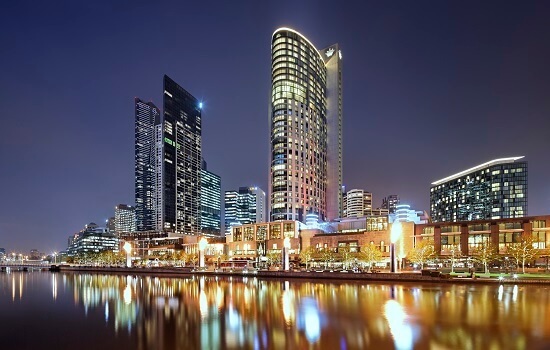 Crown Towers is the original 5 star hotel of the Crown Casino complex, which is situated in the heart of Southbank, along the river. The hotel is lavishly appointed and offering an impeccable standard of customer service and attention to detail. 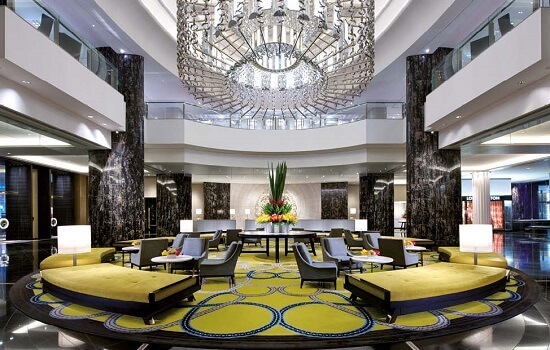 A spectacular Melbourne landmark, Crown Towers offers luxury accommodation with all rooms benefiting from either city or river views. 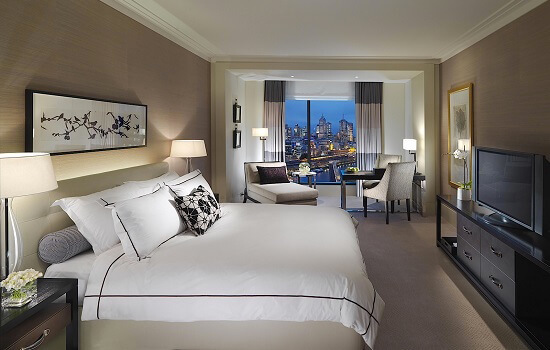 Guests who book Club access will enjoy all the benefits of the Crystal Club, which offers guests an exclusive and private lounge with a dedicated private check-in service and concierge facilities. For those wishing to relax & unwind, Crown Spa, is undeniably one of Australias most exclusive and sophisticated day spa with tranquil surrounds, relaxing decor and the ultimate in private pampering suites. For those wishing to stay in shape, Crown Towers is home to one of the largest and most luxurious indoor pools in the country and two rebound-ace tennis courts are located on the rooftop garden, along with a fully equipped gym.